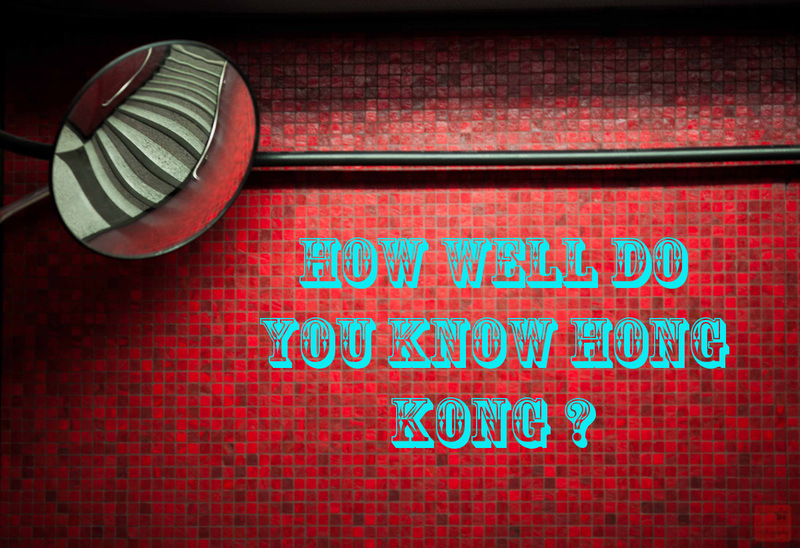 myHK: How Well do you Know Hong Kong? Take the quiz!! How much do you really know about Hong Kong? We’ve designed a 20 question quiz to test your 852 knowledge! Good luck and let us know your score in the comments below! Follow us on Facebook for more Hong Kong blogs, quizzes and giveaways! Which question was the toughest?!! Hi Mr. J, I think MRT was not in the choices, and Chris Patten is the last Governor of Hong Kong. The Olympic Questions were the tough ones. Yes you’re right!! Pottinger was the first!! I rushed these answers on here. Thanks for telling me! You’re welcome. I really enjoyed this quiz, I always look forward to your posts. Cheers! Thanks so much!! I really appreciate that!! StreetSNAP will have a photo only version of this soon!! Good luck with that!! This entry was posted on May 7, 2014 by theguestroom in myHK and tagged Best, Blog, HK, Hong Kong, how well do you know hong kong?, myHK, questions, quiz, test, the guest room, Top.